Introductory course to comprehensive orthodontic applied to dental hygienists. 1st Edition. 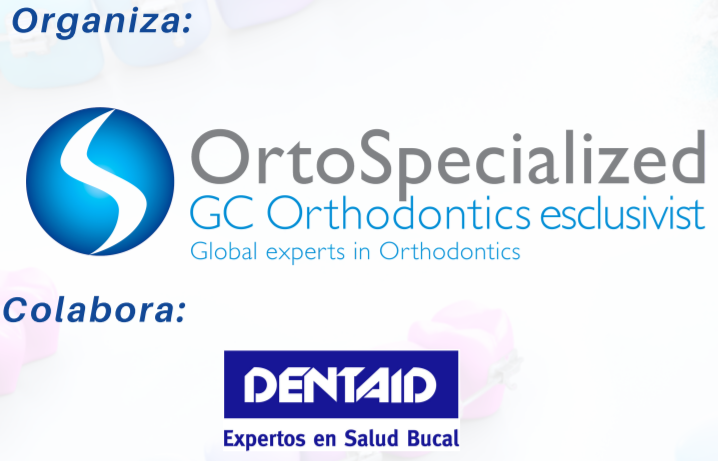 On November 23 began the course to the comprehensive orthodontic applied to dental hygienists, Which it is being organized by the company OrtoSpecialized in collaboration with dentaid. Expert Course "oral public health dental hygienists"
Welcome to all, with this entry opened our new blog. We decided to create this space as a means of communication also more updated through this blog interesting news and information we will share with you all. Do not miss all the content will be showing on our blog.